If you love watching TED Talks, this podcast is perfect for you. Hosted by Guy Raz, the episodes here are based on talks given by speakers on the TED stage. 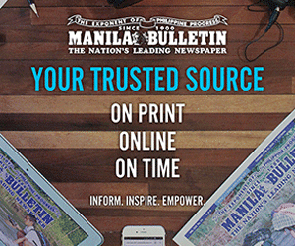 Tamang-tama ’to if you’re looking for new ideas and ways to create. Want to know the meaning behind your favorite songs? Song Exploder, gotchu, fam. Each episode features an artist discussing their song, breaking down the sounds, and ideas behind it. You can now discover how these musicians create your fave songs. Podcasts are not only about music, art, love, and science. There are some that will give you a good scare. Lore is a bi-weekly podcast that explores the world of mysterious creatures, tragic events, and unusual places. Enough na muna sa pakikinig ng mga tungkol sa hugot, ’te. Try mo naman kabahan. Our favorite kween RuPaul and Michelle Visage discuss pop culture, beauty advice and behind the scenes of their hit show, RuPaul’s Drag Race in this podcast. Just imagine listening to this every morning, siguradong tanggal ang lungkot mo, memsh. Sashay, shantay! 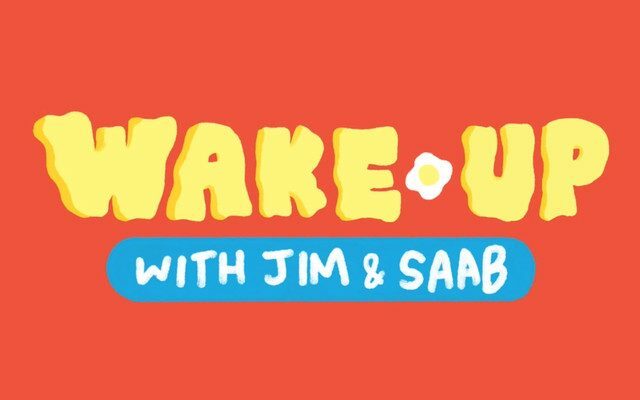 If you’d like to hear something fun, you should give a listen to Jim Bacarro and Saab Magalona’s podcast. It’s all about parenting, work, music, having their first baby, and adulting in general. Kumbaga, para ka lang talagang nakikinig sa tropa mo while listening to them.